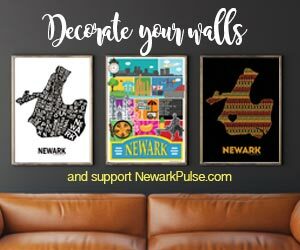 Our annual Newark Pulse downtown guide is hitting the streets this week. Look out for it at local businesses, college dorms, residential and corporate lobbies. Rundown of 2017 back to school events, backpack giveaways, parties and more!